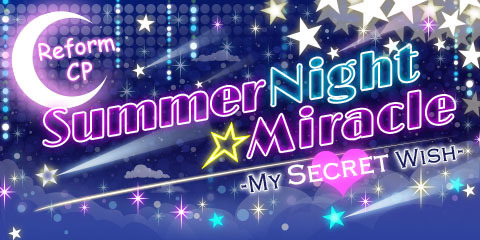 The Summer Night Miracle House Reform period is from July 15th to July 24th 3:00 A.M. (UTC). making Campaign Mates (maximum of 8 Campaign Mates; you will get 20% of their Star pts will be automatically added to your total when you become Campaign Mates). 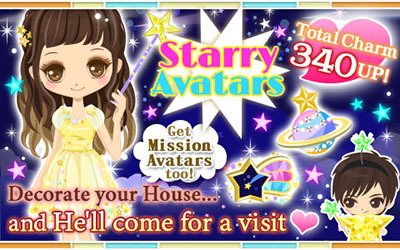 Stars will be sent to your Gift Box and, once received, will be added as Star pts to your total. At first, you will get Stars for every 100 and 300 Wife Points raised. After raising 40,000 Wife Points, you’ll get a Star (5UP) for every 500 Wife Points raised. 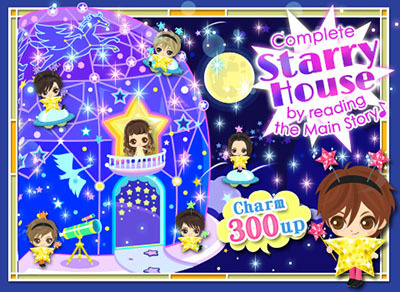 Collecting Star pts will allow you to receive special presents such as interior items and House Parts to turn your house into a Starry House. 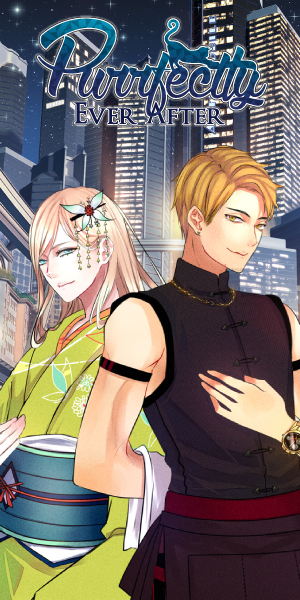 In between, you will also receive other items such as Mari, Fever Tickets, Love Pass, Gacha Medals, Aroma Massage, Cooking Lessons, Warehouse Space, Closet Space, an Avatar Mission item for the next event, and Special Stories with the guys. You will be able to exchange Star pts for prizes until July 24th 3:00 A.M. (UTC). Collecting all House Parts will earn you 300 Charm Points. There are two interior items, and collecting them all will give you a total of 120 Charm. When you place them in your house, you will be visited by the guys. There are three avatar items, and collecting them all will give you a total of 315 Charm. 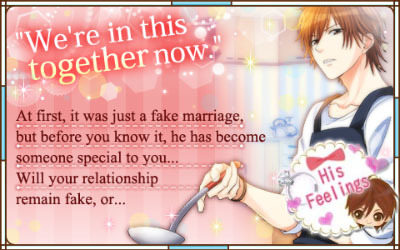 You will be able to receive Special Stories with Yamato, Ren, Saeki, Takao, Yuta, and Kunihiko. 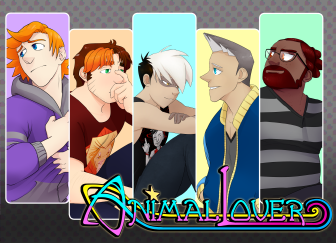 Each Special Story is split into two parts plus a Secret Story with the guys’ PoV with various prizes in between each part. Like with Event Epilogues, you will find your collected stories in your Album. If you reach 380 Personal Star pts by July 20th 7:00 (UTC), you will receive the Twinkle Half-up Hairstyle avatar item worth 120 Charm. This item will give you absolute victory during the next Event Battle. You will receive this item in your Gift Box as soon as you reach 380 Star pts. 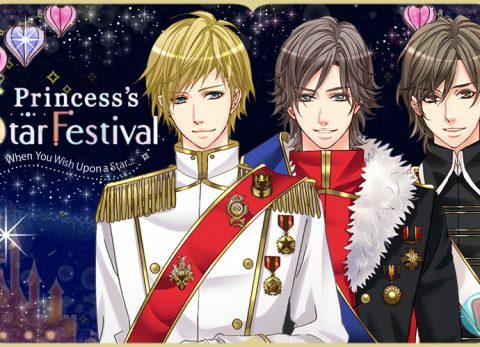 If you rank in the Top 300 Users at the end of the Reform Campaign, you will receive a Twinkle Mini-Takao and Yuta avatar item worth 120 Charm. The prize will sent be soon after the event ends. 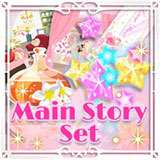 The Miracle Summer Main Story Set is available until the end of the Reform Campaign and is limited to only one (1) per person. for the reduced price of 1200 Coin (originally 1290 Coin). 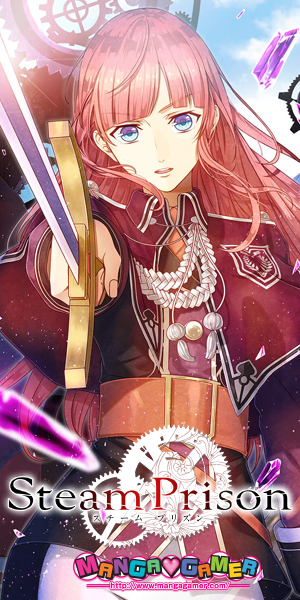 The Miracle Summer Early Clear Support Set is available until the end of the Reform Campaign and is limited to only one (1) per person. for the reduced price of 2200 Coin (originally 2350 Coin). 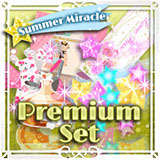 The Miracle Summer Premium Set is available until the end of the Reform Campaign and is limited to only one (1) per person. for the reduced price of 2000 Coin (originally 2170 Coin). 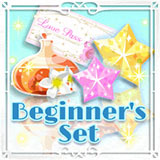 The Miracle Summer Beginner Set is available until the end of the Reform Campaign and is limited to only one (1) per person. for the reduced price of 350 Coin (originally 450 Coin). 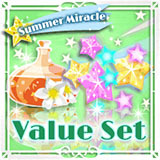 The Miracle Summer Special Fever Set is available until the end of the Reform Campaign and is limited to only three (3) per person. for the reduced price of 800 Coin (originally 950 Coin). 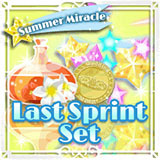 The Super Mini Miracle Summer Set is available until the end of the Reform Campaign and is limited to only five (4) per person. for the reduced price of 99 Coin (originally 175 Coin). 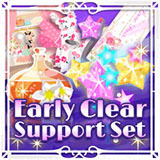 All Fever Support Sets are only available during Fever Time either from the use of a Fever Ticket or from the Fever activated during the event. The Support Sets are available until the end of the Reform Campaign and is limited to only one (1) per person. You can buy a set of 10 Aroma Massage (100UP) for the reduced price of 1200 Coin (originally 1500 Coin), and a set of 5 Aroma Massage (100UP) for the reduced price 600 Coin (originally 750 Coin).